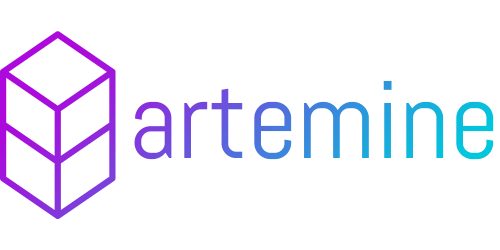 Minereum (MNE), the world’s first self mining smart contract, is going to have a major update with a new token called Artemine (ART), which will be launched as an ICO. Artemine, which is built on the top of Minereum smart contract code, is aimed at removing the need for big computational infrastructure for crypto mining. 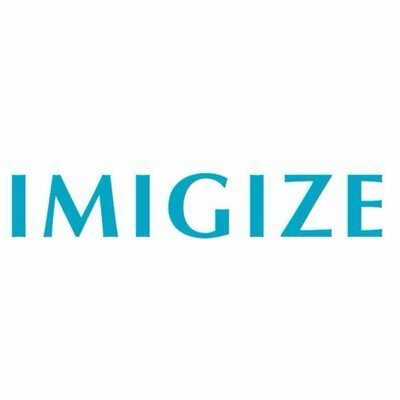 It is a novel approach towards creating a low-risk yet profitable model for miners. Earlier, Minereum had arrived with a similar approach and was able to impress people with its innovative approach towards mining. The project had announced to attribute a total of 32,000 MNE tokens to people who collected their “Genesis Addresses”. The total number of Genesis Addresses collected were then multiplied by 32,000 MNE to calculate the lifetime supply of MNE tokens. And with further introduction of controlled mining, the long-term aspect for MNE’s value became bullish. Minereum Team has not announced yet the date of commencement of the upcoming Artemine ICO, but is hopeful to launch it in September, 2017. The team, however, has released key details about the event. 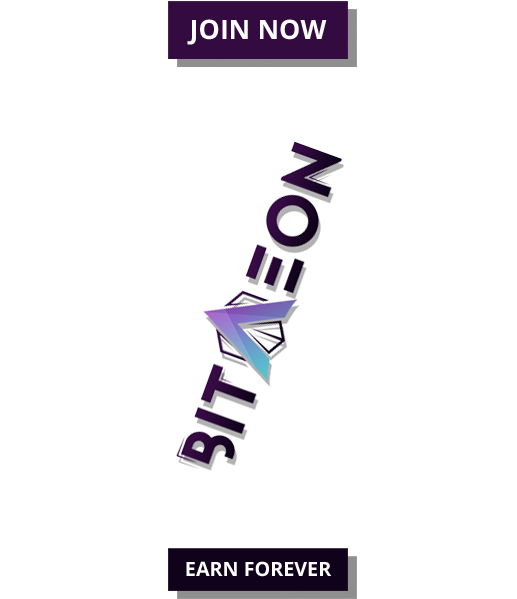 It has confirmed that users will be able to contribute in ETH or MNE. As it further stated, all received MNE will be burned to ensure a smooth movement of funds for Minereum token holders. The Minereum team has already released a tentative exchange chart indicating a day-by-day breakdown of ART/ETH and ART/MNE pair. In the image you can see the price of 1000 ART in ETH and MNE over the 30 days long ICO. The Token ICO factory, which will be an extension to the current existing Minereum Token Creation Service that allows anyone to create an Ethereum Token (http://tokenservice.minereum.com/). 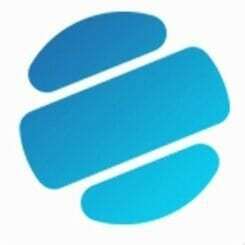 The ICO Factory in addition to allowing creating Tokens will also create ICO Smart Contracts which will allow anyone to setup their Token ICO easily. The team will be releasing more details in the upcoming days on their Minereum Twitter, Artemine twitter and Minereum ANN Thread. Minereum (MNE) is currently trading at livecoin.net, cryptopia.co.nz and hitbtc.com under $5.